After lots of inquiries about this, I’m finally ready to share all I know and have learned over the years. When I first started out, I had a million questions. I was clueless about where to start, not to mention intimidated to even reach out and ask. If you’re like me, you learn best in an intimate environment, no question too big or too small, all the focus is on you and well, anything goes. I’ve done a few mentor sessions so far and I adore the one-on-one time! 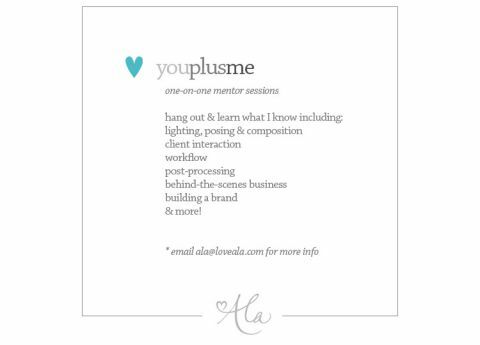 Because of this, you plus me mentoring sessions are now available! If you’re serious about getting your learn on, please contact me for pricing and more information. I can’t wait to meet you!